Life on The Scrap Heap: Rock (et) On! 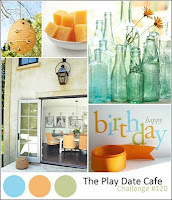 The colours made me think of a kids card this week so I thought I'd get organised and make a card for my eldest son. 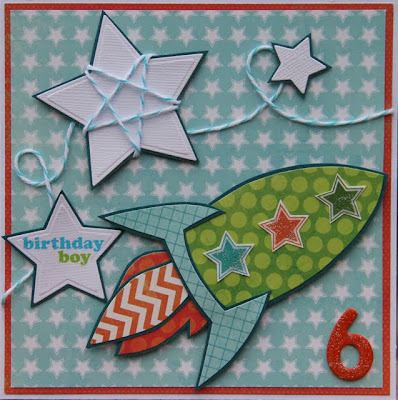 I used a 6x6 MME Lime Twist paper pad and found a paper pieced rocket pattern online by Annaka Crockett. I've added a bit of glitter, some stars and a bit of twine. There's not a hint of pink in sight so he should like it! Oh so cute! Love the loopy twine accent! 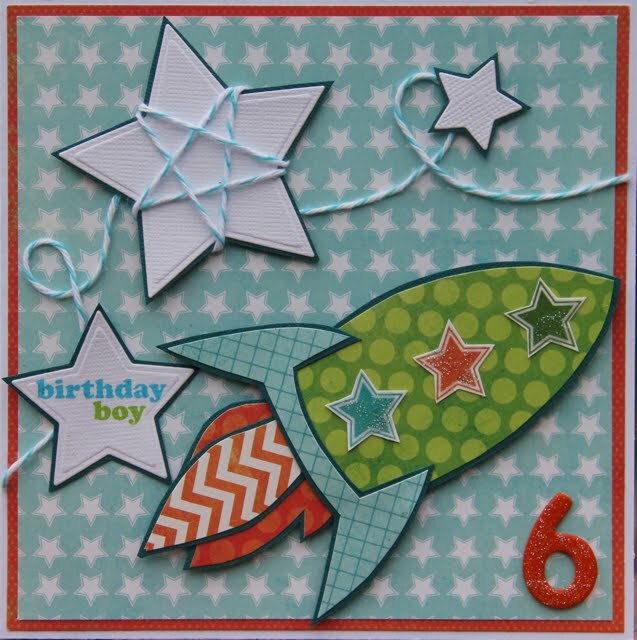 Such a cute card, love the rocket.